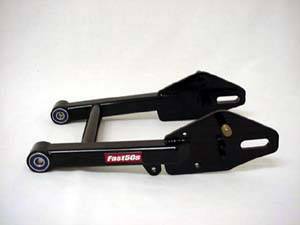 Fast50s Heavy Duty Chromoly Swingarm for the Honda Z50 (Fits 1991-1999) - 1 inch longer than stock. 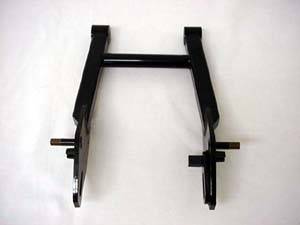 - Powder coated black - Includes bearings ready to bolt up! !